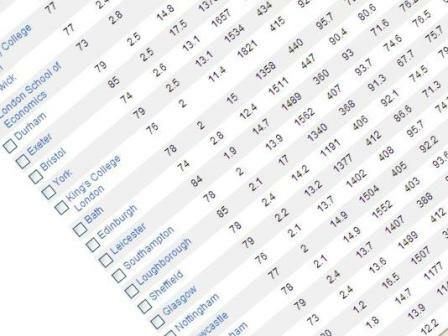 The new Times league table is out and there are some interesting changes. Some shuffling in the middle of the table and a couple of high climbers and a drop out. 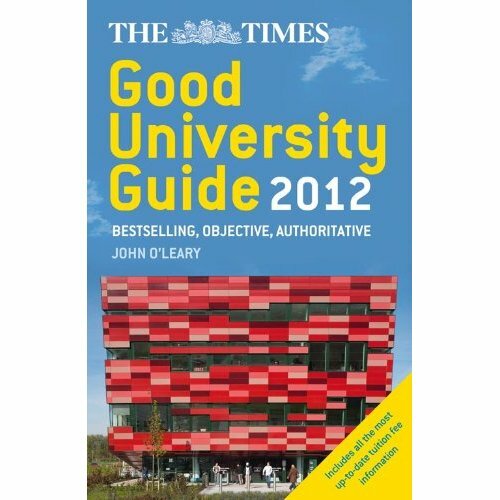 The full table can be found in The Times Good University Guide or you can buy the book. Both will cost you. Also on the website you can find the Subject Tables (again you will need to subscribe for access).